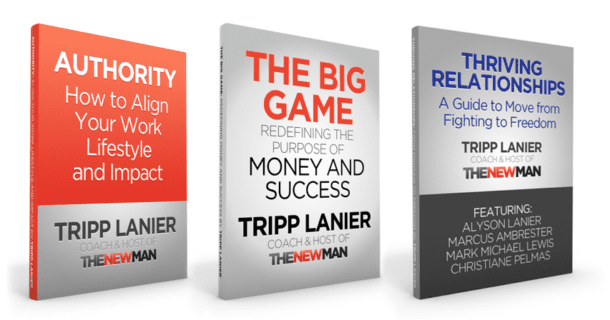 Check out this in depth interview with The New Man host Tripp Lanier on the very popular Pickup Podcast. >> Click here to listen now. Tripp Lanier discusses becoming an alpha male, finding his soul mate and making the decision to settle down. Tripp is a dating coach and also run’s a very successful men’s dating podcast “The New Man Podcast”. The “becoming an alpha male” thing is funny, no? This was a fun interview and they got a lot of personal stuff on Tripp out in the open. Take a listen for a peak behind the curtain. Special thanks to AJ and Jordan Harbinger for this interview.